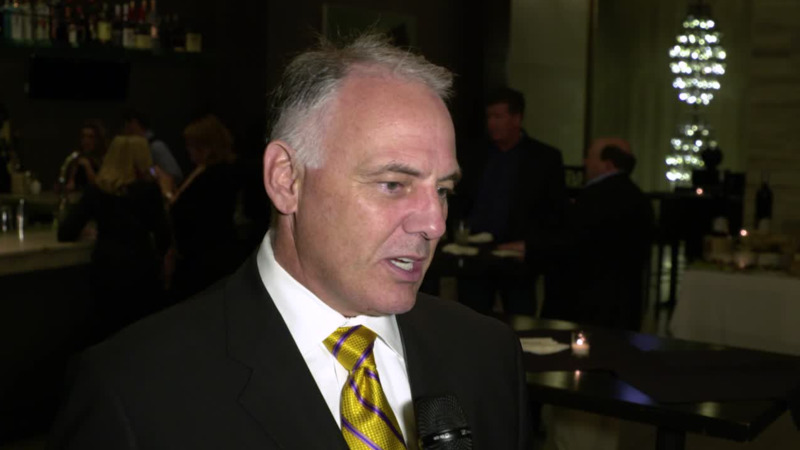 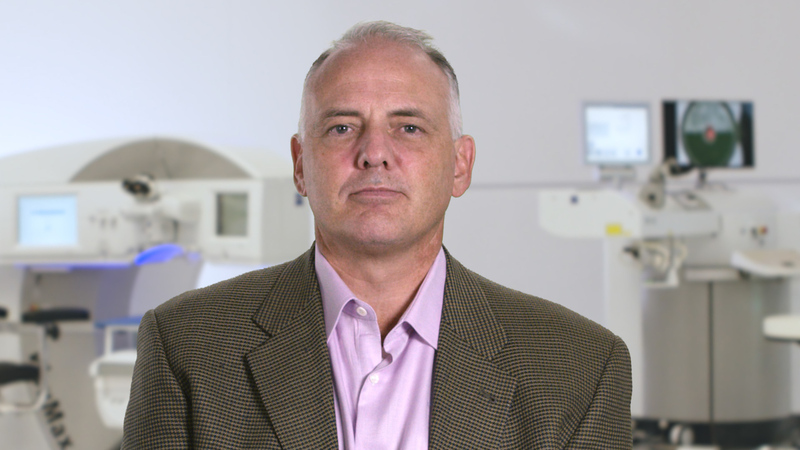 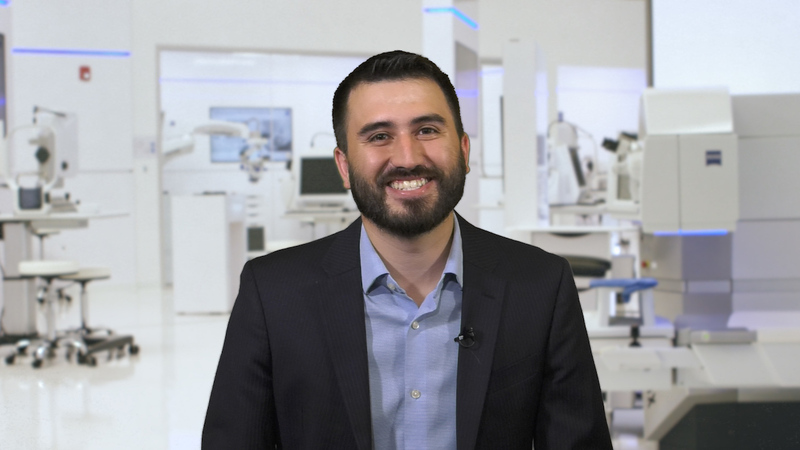 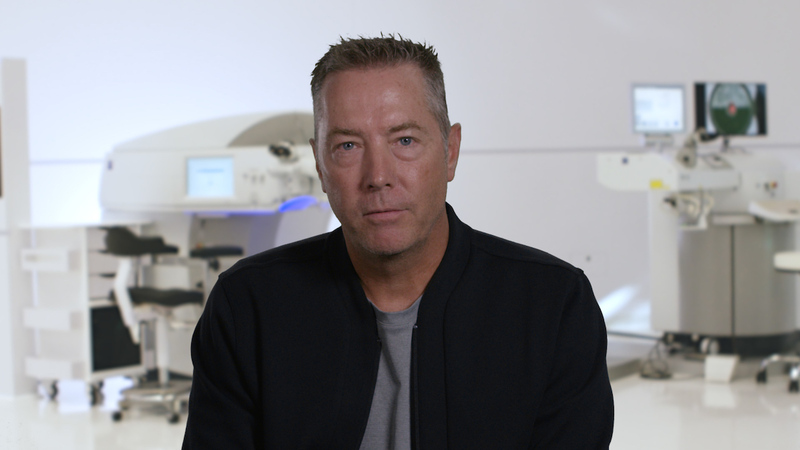 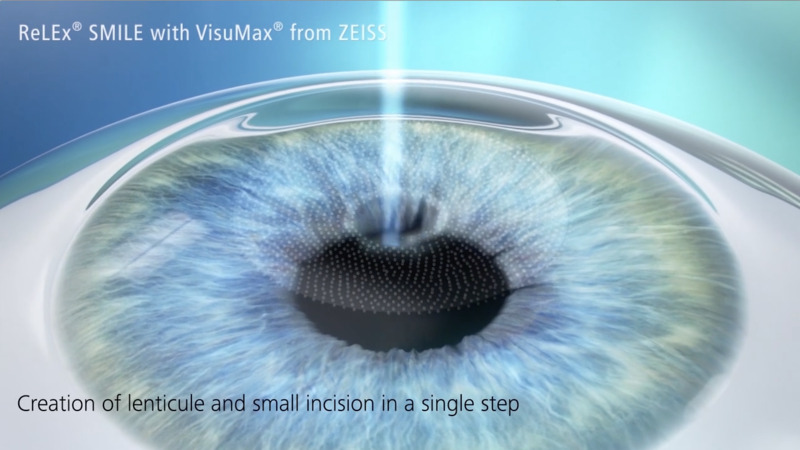 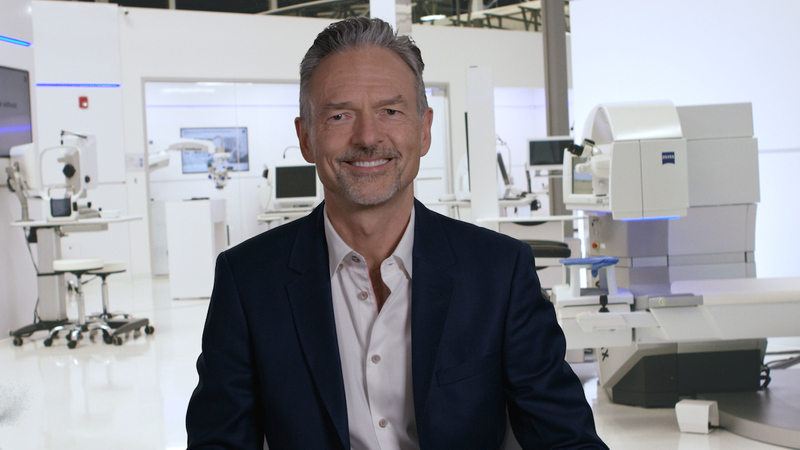 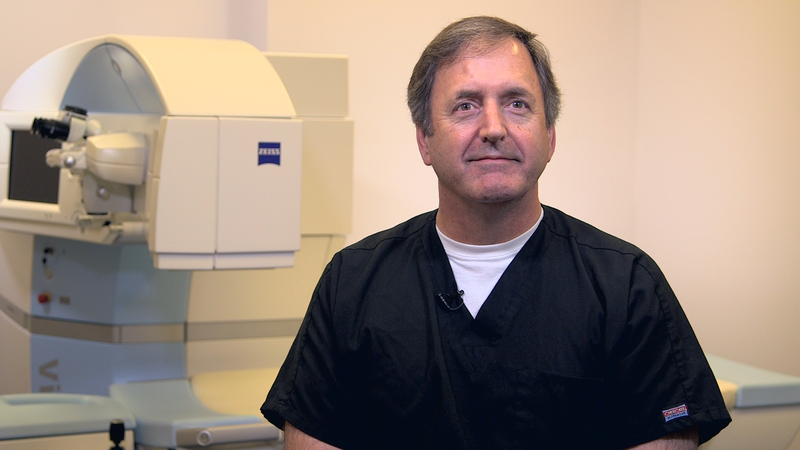 John Doane, MD; John Vukich, MD; Jon Dishler, MD; and Edward Manche, MD, share their thoughts on how ReLEx® SMILE (Carl Zeiss Meditec) will affect the US refractive market. 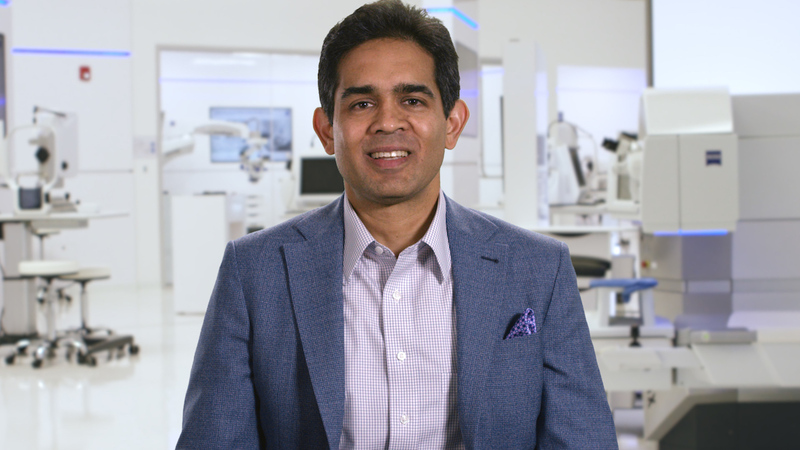 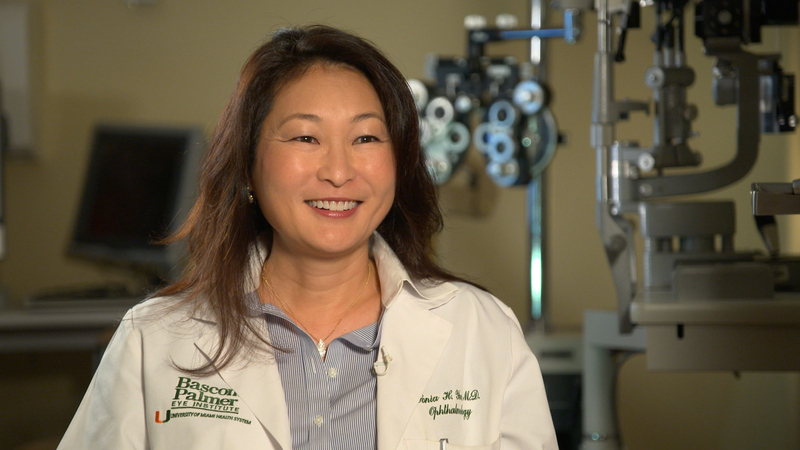 Outlining key benefits of this new procedure, Dr. Doane says that the smaller treatment area provides excellent biomechanical stability in the eye. 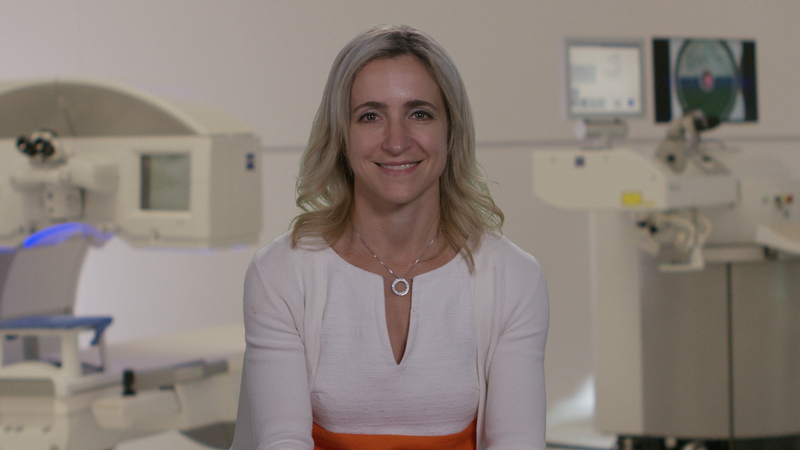 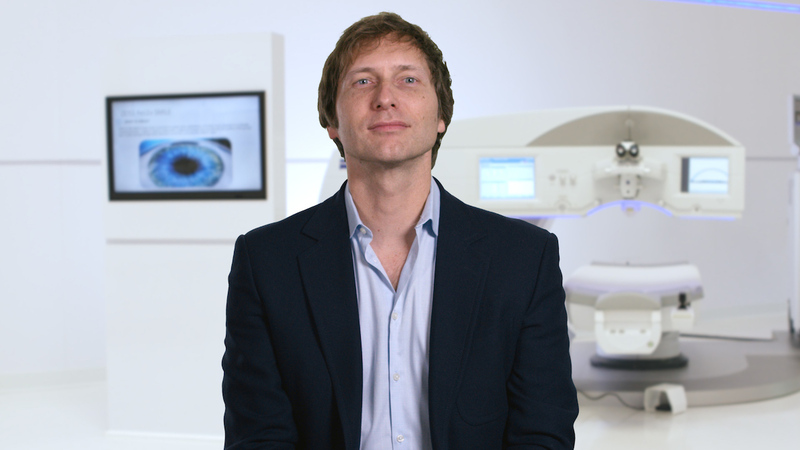 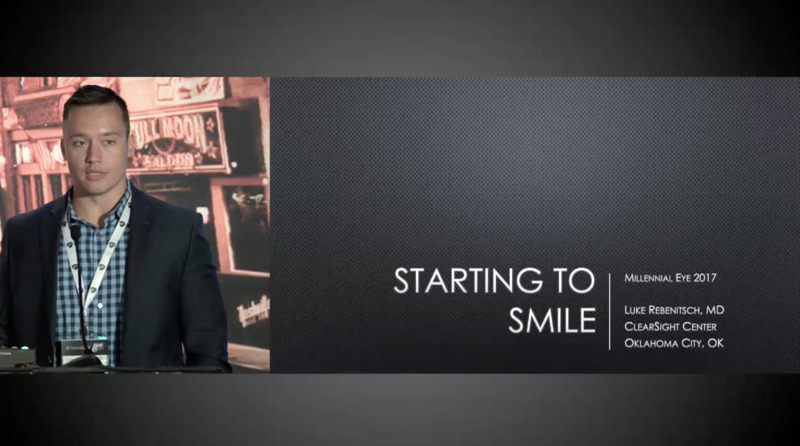 Dr. Vukich explains how ReLEx SMILE will broaden the laser vision correction market by providing great value and outcomes for patients. 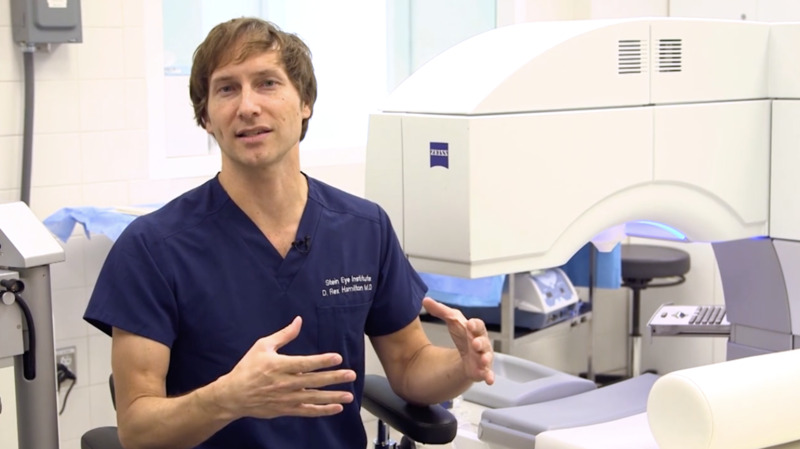 Watch the video for more comments from these surgeons.